Welcome to The Residences at 1671 Campbell. We have an optimized screen reader version of this site available. 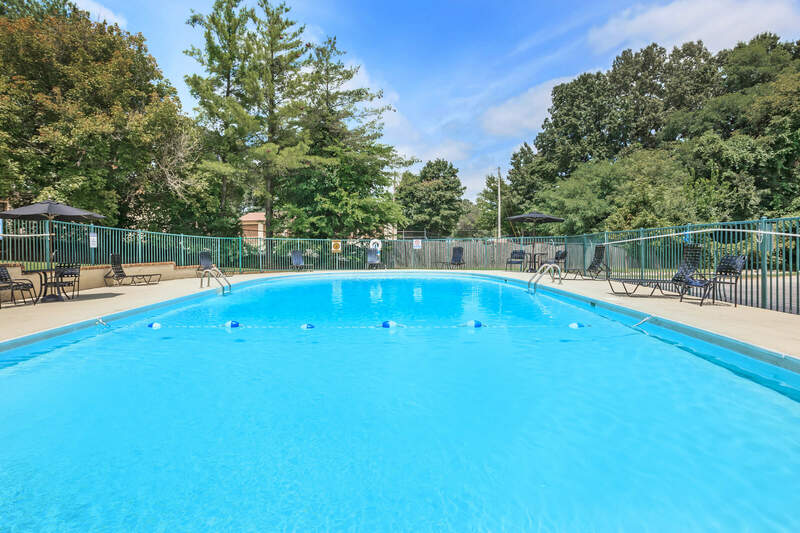 Your search to find available apartments in Clarksville, TN has led you to the right place. Just by clicking on a few buttons you will have a list of our current availabilities at your fingertips. View our photo gallery and catch a glimpse of The Residences at 1671 Campbell living at its finest. For more information, please call 931-240-2031. Pricing and Availability subject to change. Apartments may require a holding fee and applications fee. Please contact our office to ensure the floor plan you want is available.